Lots to celebrate for women in Uganda this year, but more progress to be made, too. 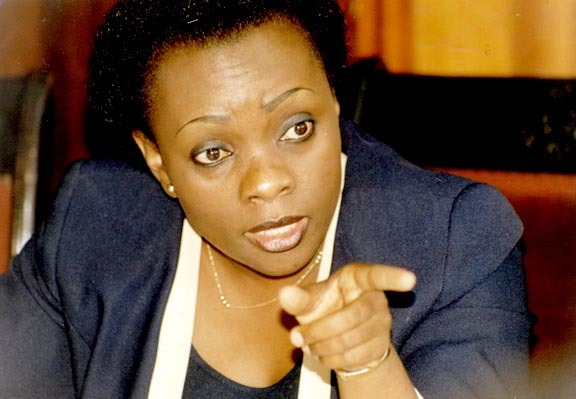 “This is the year that Uganda scored highly on the international scene when Justice Julia Ssebutinde, the calm yet firm former Uganda High Court judge was elected to the International Court of Justice (ICJ). It was a tight race that pitted her against highly experienced ICJ judge from Sierra Leone, Abdul Koroma. Sebutinde becomes the third woman elected to the ICJ and the first African woman to assume this position. “Nationally, women continued to assume influential positions in cabinet, parliament and at different levels of leadership. 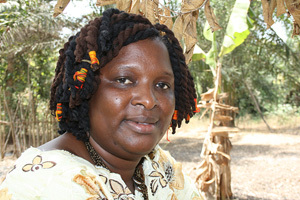 It was this year that Uganda got its first female speaker of parliament. “Rebecca Kadaga, also the Kamuli woman MP beat opposition’s Nandala Mafabi to the helm of Uganda’s legislative body. Since her election, the outspoken lawyer has held the parliamentary bull by the horns so far steering the August house into fiery debates. Kadaga’s election seemed not to have gone down well with some legislators; indeed the press has reported unconfirmed attempts to bring her down. “The Uganda Women Parliamentarians Association and the Uganda Women’s Network came out to rally behind her one of their own and to call for support for Uganda’s most high ranking woman politician. Sam Bennett has been recognized as one of the Women’s eNews “21 Leaders for the 21st Century” for her work promoting women in politics. “[Sam] is the president and CEO of the Women’s Campaign Fund, the oldest organization to financially support female candidates and unique in its exceptionally early endorsement of women at all levels, from all parties who support reproductive choices and options, because choices can only be protected from both sides of the aisle, says Bennett. “In April 2009, Bennett stepped to the helm of the Women’s Campaign Fund. The organization endorses, raises funds for and provides networking opportunities for female candidates. Its sister nonprofit, “She Should Run,” seeks to eliminate the barriers preventing women from ascending to public leadership and encourages women to be asked to run for office via www.sheshouldrun.org.